The Amorgiano Farm, a modern apiary is based on the principles of Organic Bee-Keeping. Panagiotis Maroulis Langada based farm and production is regularly inspected and certified by BIO HELLAS – a state funded certification institute for organicfood companies that cover the whole chain of foodstuff, from animal farms to food retailers and export industries. Amorgos is the home of an ecosystem unique to the Minor Cyclades, with high mountainous regions and a flora abundant in flowers and herbs. 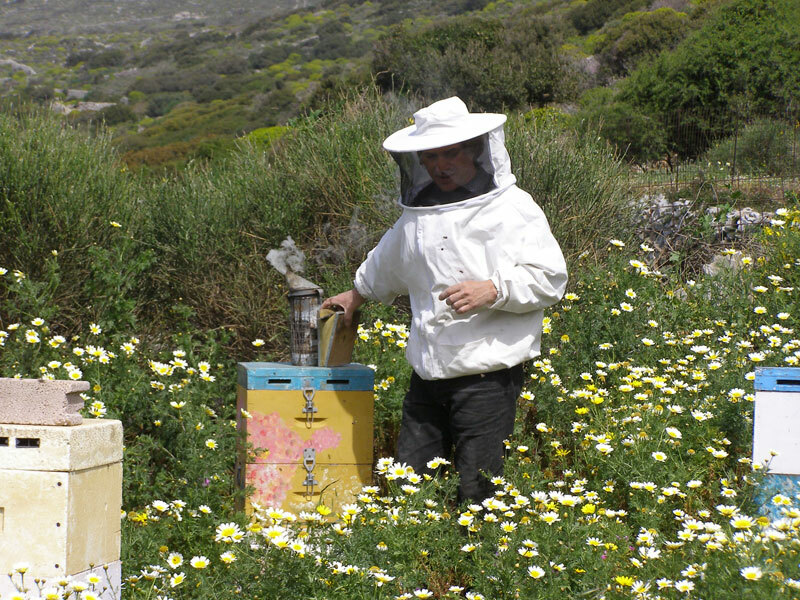 Panagiotis’ beehives stretch from the thyme fields of the uninhabited island of Nikouria to the precipitous slopes of mount Asfontilitis, while the area of Lagada is famous for its sage fields and unique herbs. His product range goes from organic thyme honey, honey from sage and flowers, organic unprocessed fresh pollem from wild flowers and herbs, organic Royal Jelly (extremely nutritious), organic propoline (a resinous gummy substance produced by plants to protect them from fungi and bacteria) to propoline face cream and organic wax cream. 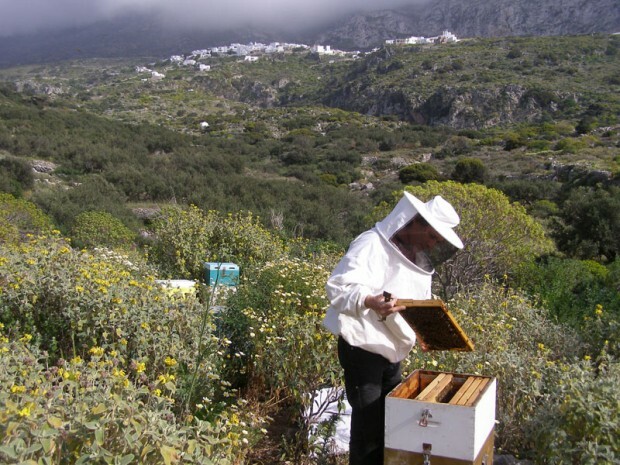 Honey of Panagiotis recently got a major Award at the BIOLMIEL 2010 the 3d International competition for biological honey (regarding taste and quality, following chemical analysis and tastings from renowned experts) taking place in Catania Sicily in Dez. 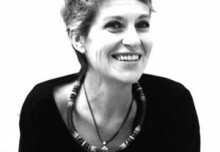 2010 – Congratulations! Wendula February 7, 2011	Log in to reply. Very interesting article. 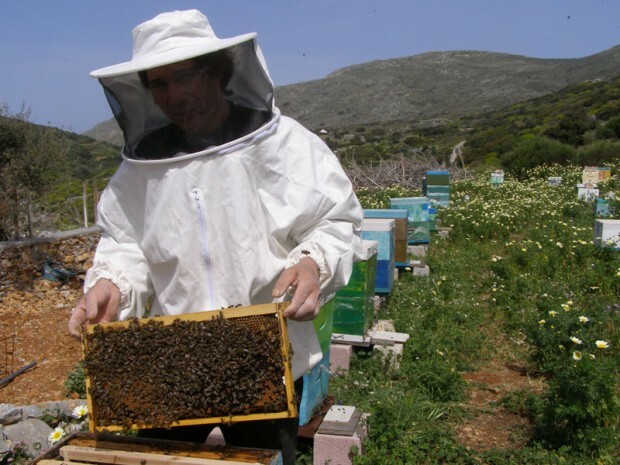 Surely I will get my honey supplies next year at Panagiotis. 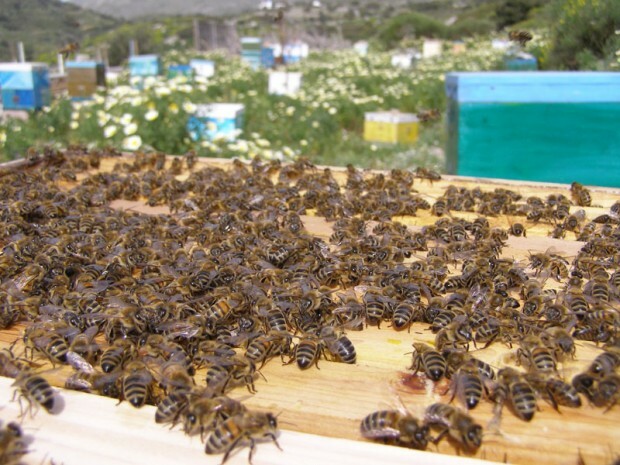 Could one find out through Panagiotis if the european bee disease has also spread in the cyclades, and if yes, what can one do to save the bees ? Bradley February 7, 2011	Log in to reply. I had no idea – how fascinating! Panagiotis’ web site is wonderful. I look forward to meeting him when we are on island in May.